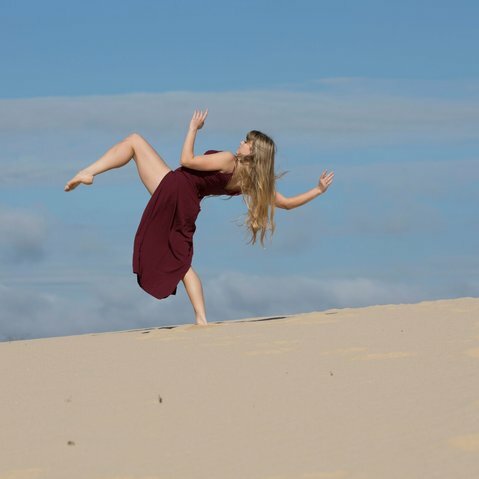 Emalyn is a young, Sydney based independent dancer and performance maker. 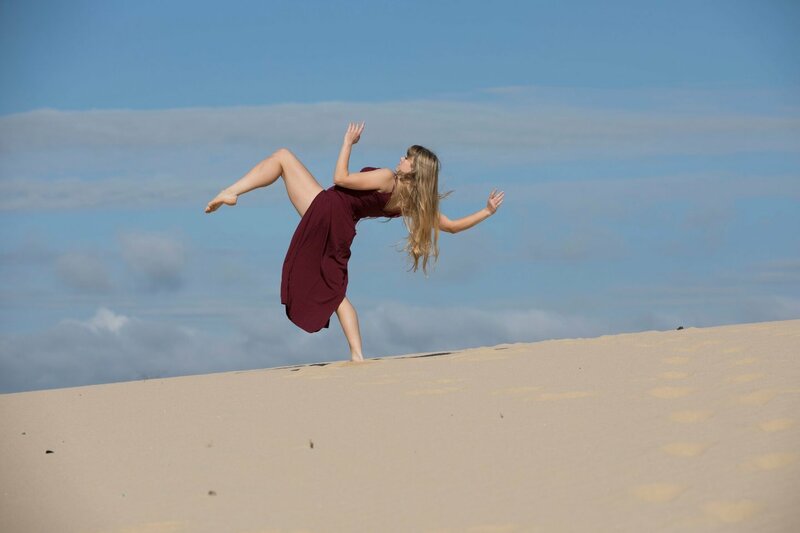 Graduating from Sydney Dance Company Pre Professional Year in 2016 she has gone on to work with artists such as Gideon Obarzanek, Aymen Harper, Gabrielle Nankivell, Kristina Chan, Thomas Bradley, Melissa Toogood, Cloe Fournier, Matt Cornell & Sarah Boulter. 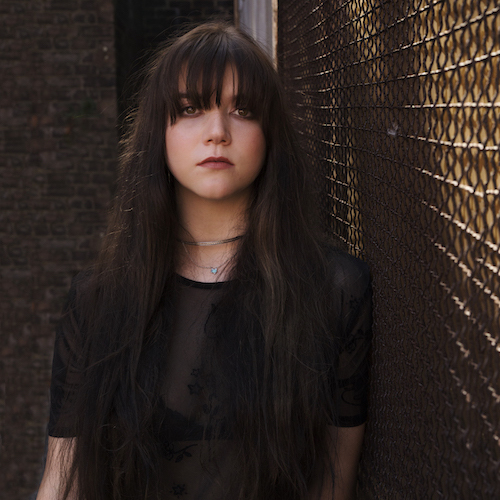 Emalyn has performed with SDC Dance Noir, Nick Cave (NY) HEARD SYD, Chinese New Year Festivals, AMMA Creations Bollywood Films, EDC Sweet Carmen, ADF and Don’t Dis-Disabilities Charities. She has recently performed her own solo work HABITAT as part of the PACT Salon #2 curated by Cloe Fournier.